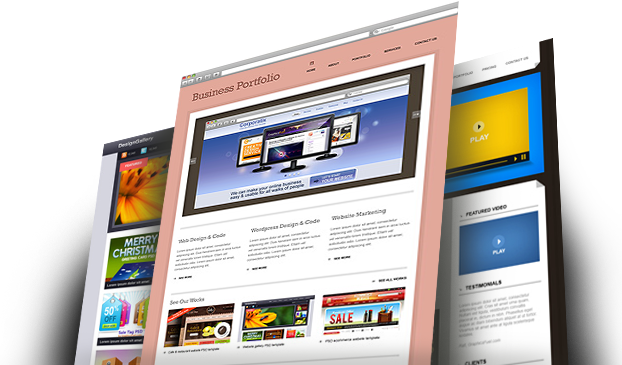 We are a Warwick based web design company building revenue generating websites From basic self managed sites through to fully managed Ecommerce packages. Our proactive, ongoing support keeps your website up-to-date and evolving consistently. Our website packages come in 3 forms, from design only through to fully managed and updated. Our range of Ecommerce packages come with a wide variety of features to help you serve your customers and generate revenue. Our support package is something we are incredible proud of and insures that development improvements continue in the future, keeping your website fresh and up-to-date. The Web Design Process, from start to finish. How Would RWD Help Build Your Business Online?